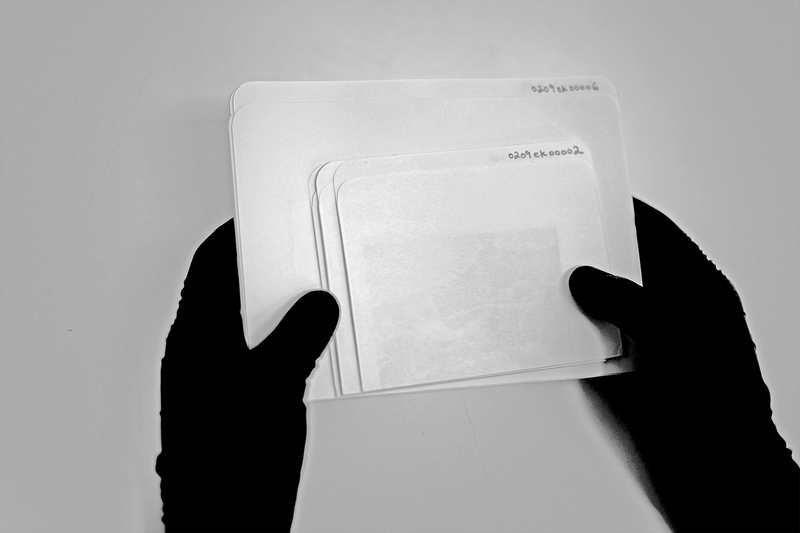 Torn, Folded,Curled… in The Archive: Visual Culture In The Middle East Symposium. 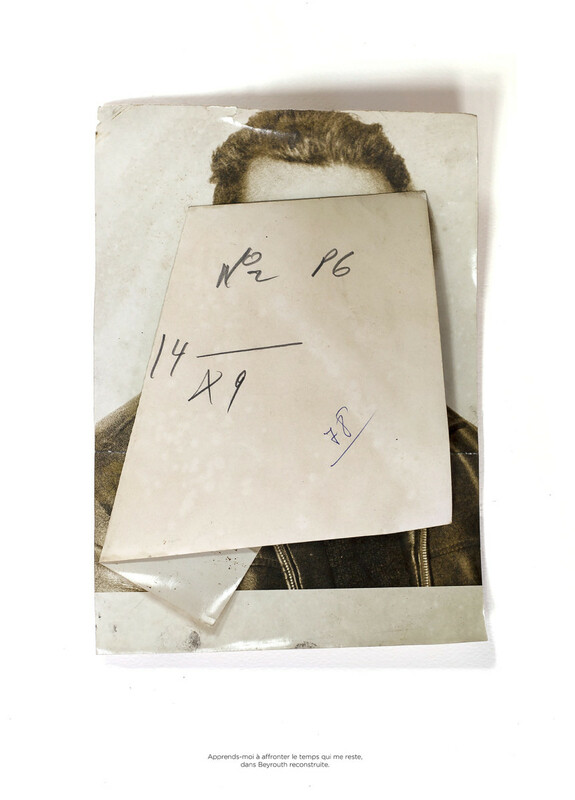 Torn, Folded, Curled is a working term used at the Arab Image Foundation to categorise heavily damaged photographs that require special care in storage and preservation. 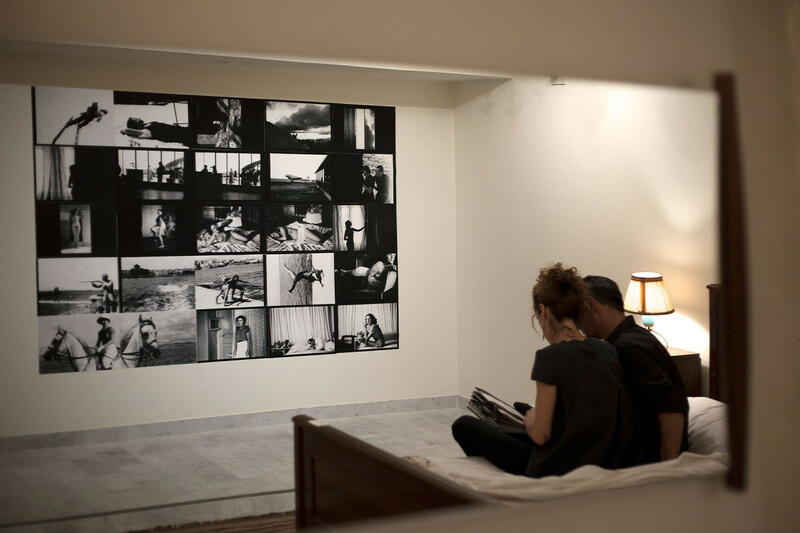 It is also the title for a project started with photographic research at the Foundation followed by a publishing residency at PlanBEY that resulted in photobookworks and an exhibition in Beyrut (Makan, 2015). 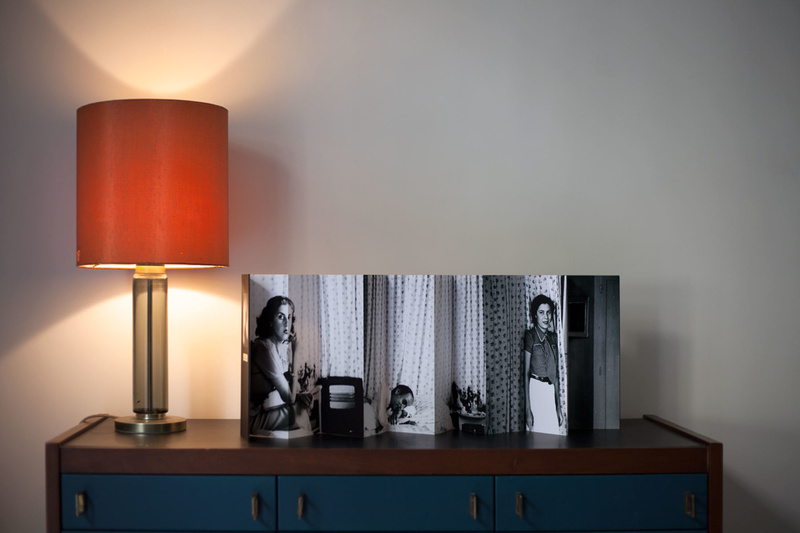 In this session I shared how I developed three photobookworks Bayroumi, Super-Private and Today from the Arab Image Foundation photography collections and went on to publish them with Beirut based publisher PlanBey. 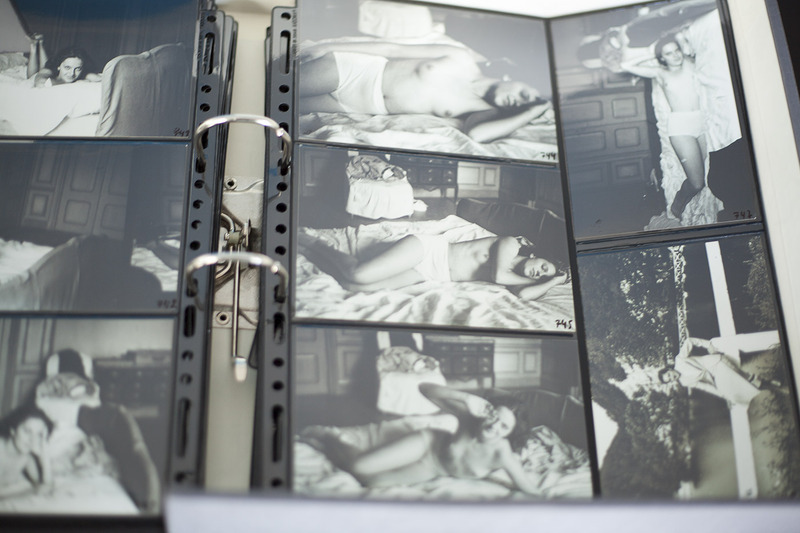 I shared my way of being in a collections environment, how to research, how to collaborate, to get both powerful images and relevant text for great bookworks. 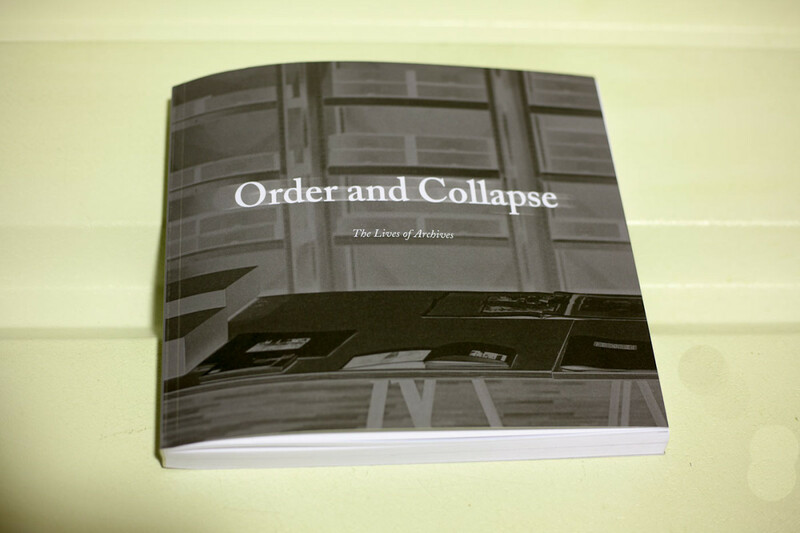 (Crafting an Archaeology of the Recent Past, One Photobookwork at a Time). 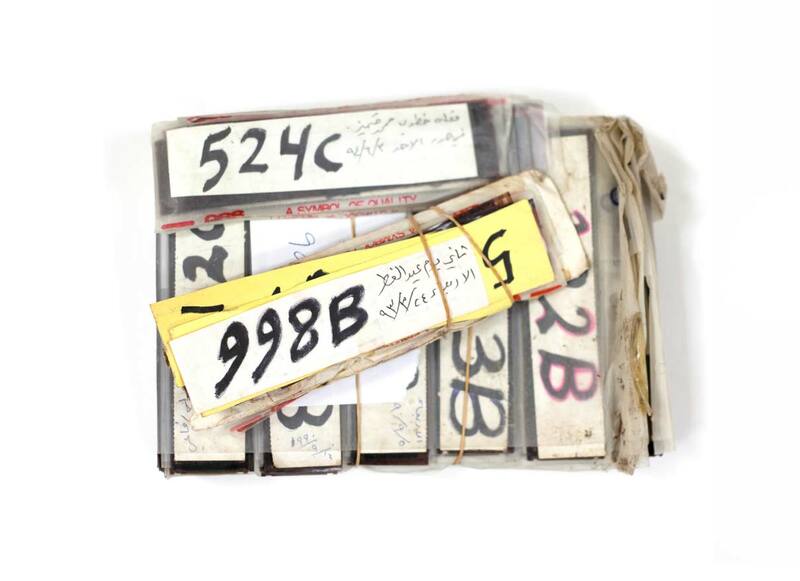 The Archive: Visual Culture In The Middle East Symposium. Department of Art & Design symposium. Organised by Yasmine Nachabe Taan and Melissa Plourde Khoury.